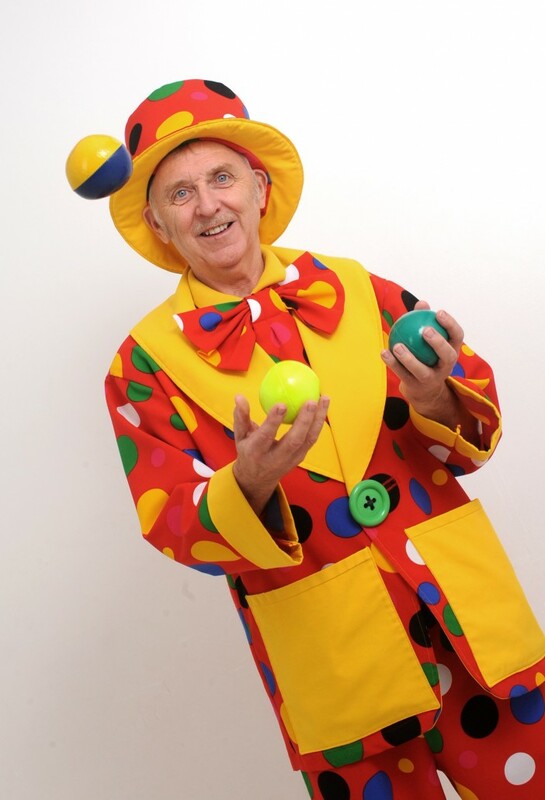 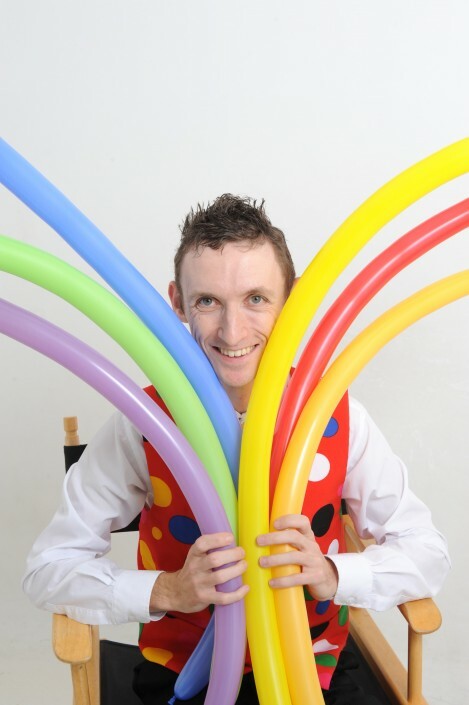 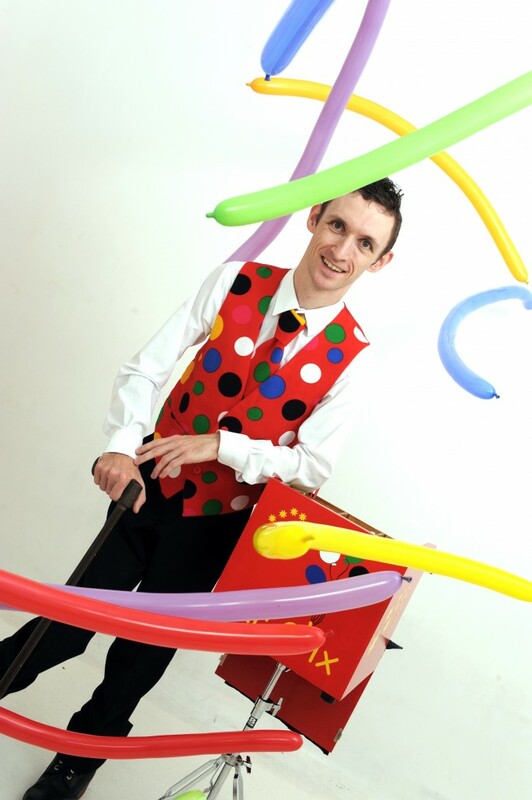 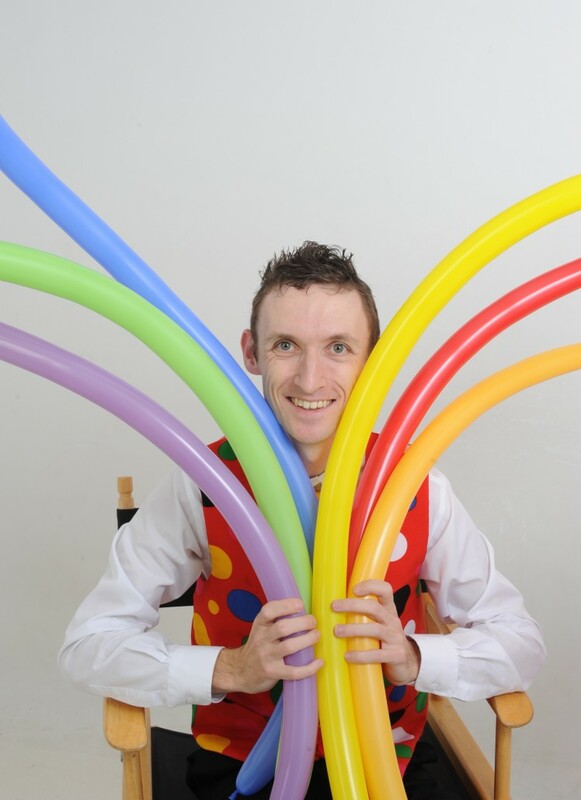 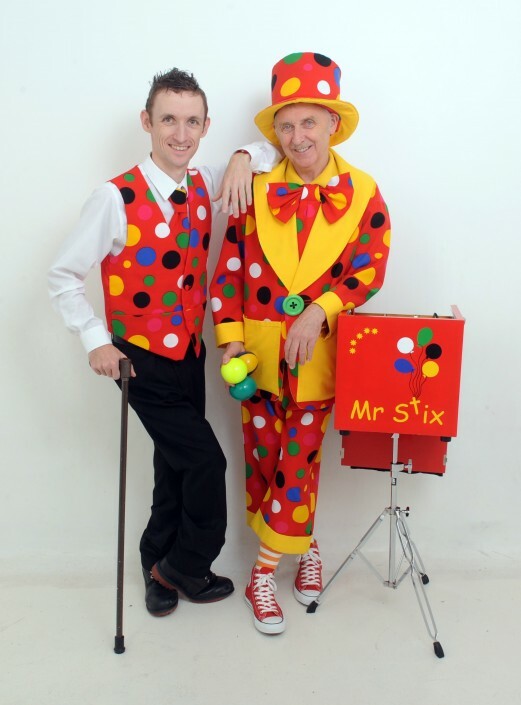 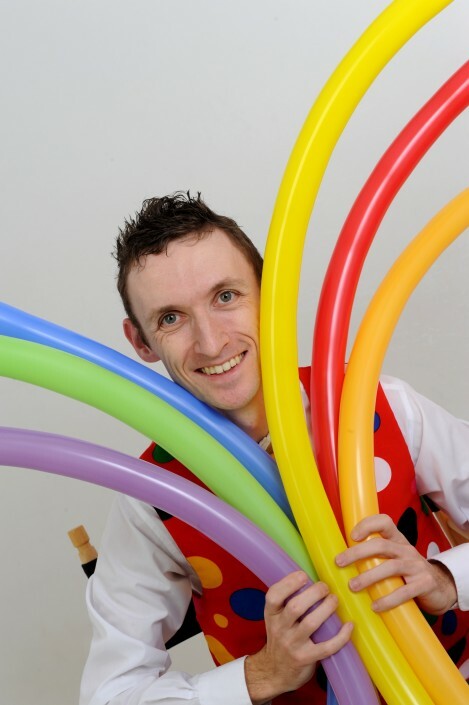 Mr Stix is one of the country’s leading all round entertainers specialising in children’s and family entertainment with the help of his colorful sidekick Peanut. He offers a dazzling array of magic and comedy shows ideal for any occasion such as birthday parties, holiday parks, christenings, fun days and much more. 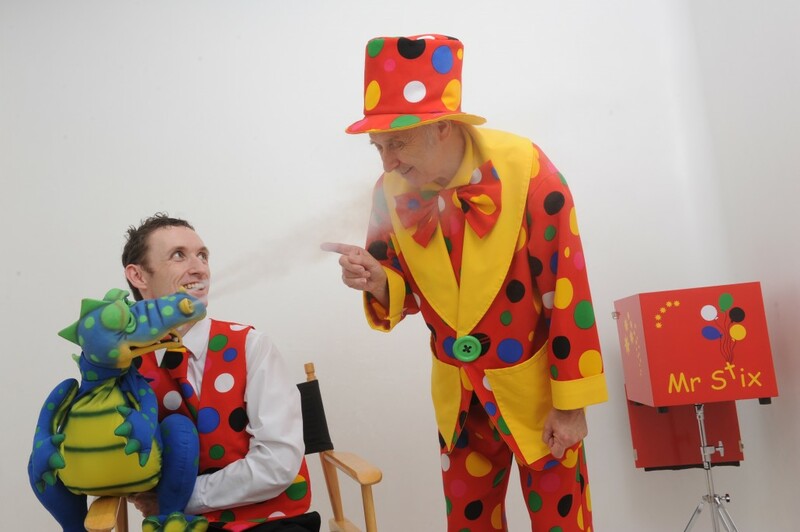  They have over 17 years experience and were awarded British Children’s Entertainer National Champion 2015. 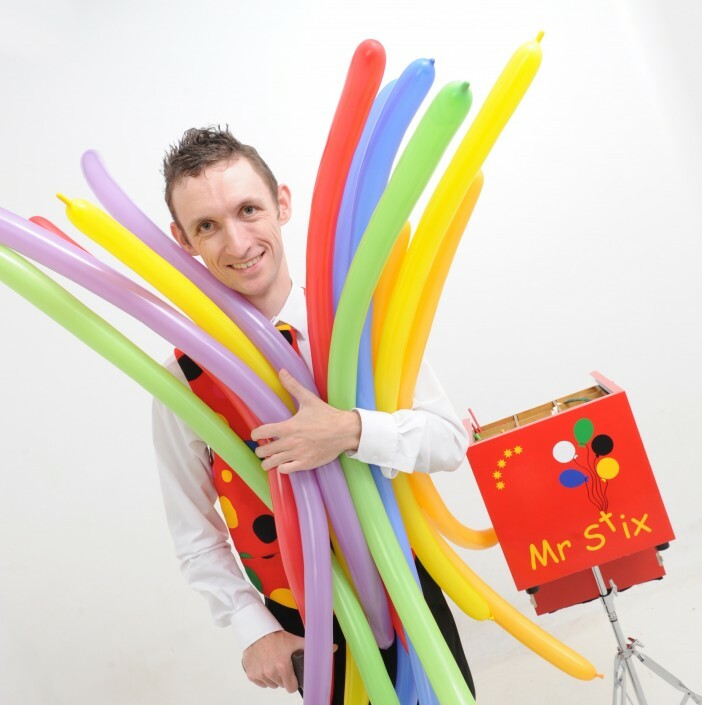 Mr Stix was the resident children’s entertainer at Pontins holiday camp Southport from February 2007 until September 2010. 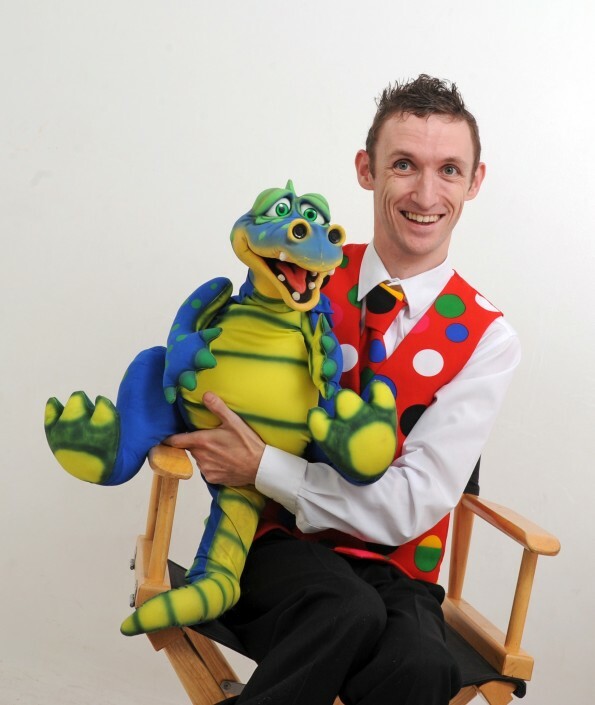 He now currently appears at Sunnysands Caravan and Holiday Park, Barmouth, North Wales where he has been their resident family entertainer since 2011.